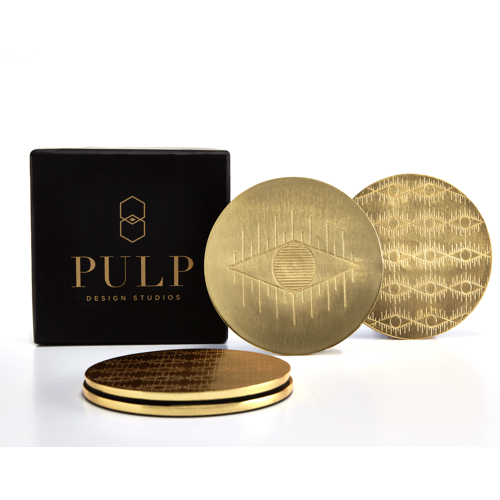 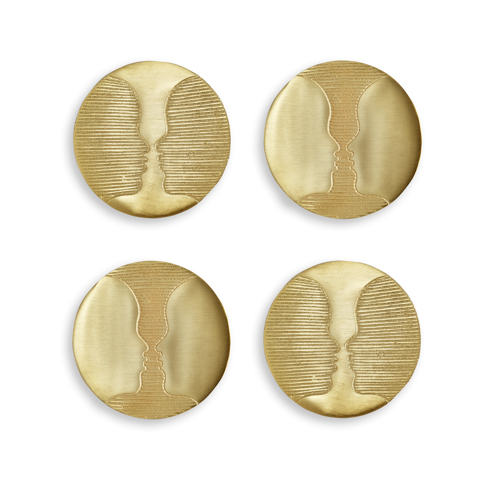 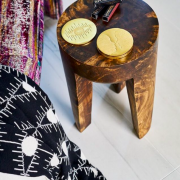 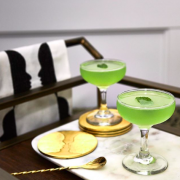 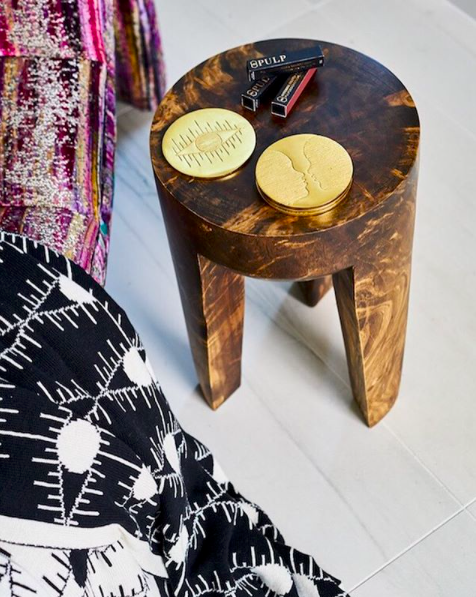 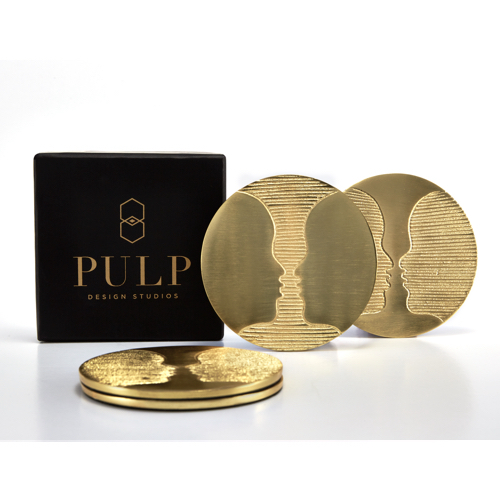 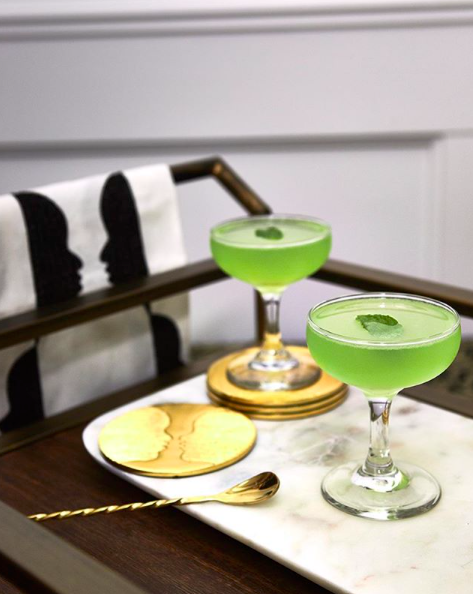 This coaster set from Pulp Design Studios’ exclusive Kismet Collection was inspired by the astrological twins, “Gemini”, and is sure to be a conversation-starter.The brass finish adds just the right touch of glam to your tabletop or bar. 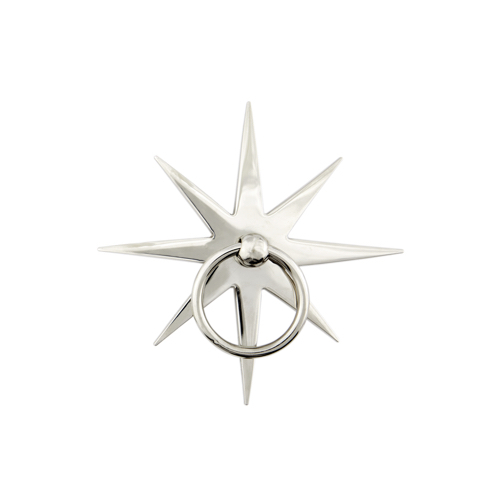 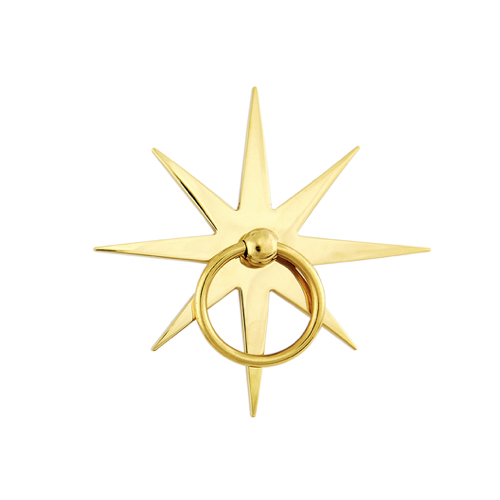 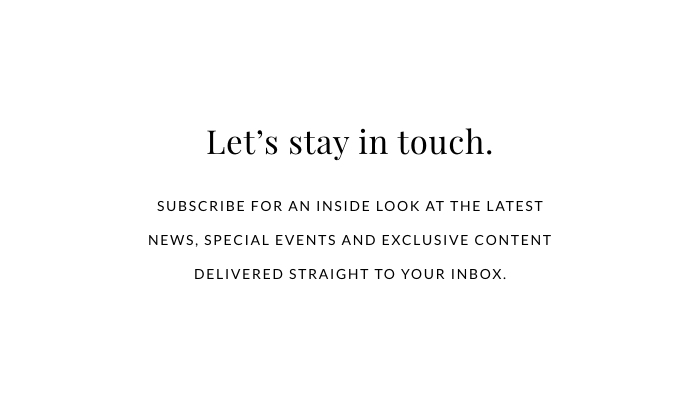 This product is handmade and will have natural variations inherent to the materials. Due to the nature of brass, the finish will patina and change colors and appearance over time depending on use, environment etc.